We kick off the RantEM Host Scramble with Surfer and Tony C bringing you Turnbuckle Throwbacks. 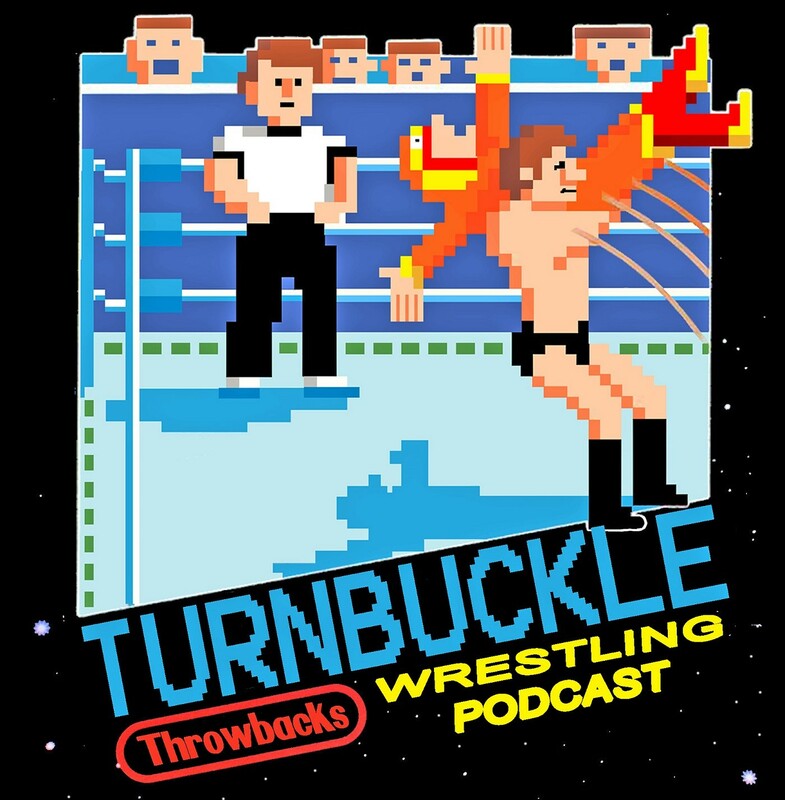 The guys talk about current foolishness in wrestling today and for the throwback talk. Tony romanticizes over Lex Luger and Surfer goes back to his childhood to talk about Bruno Sammartino.